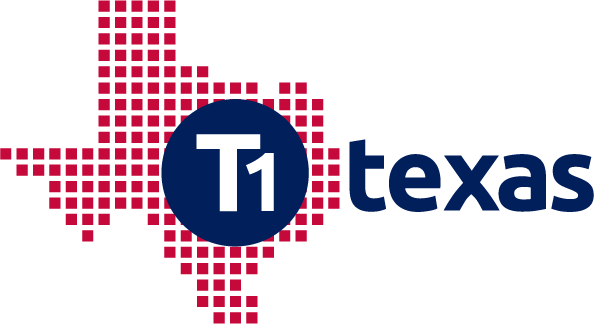 T1 Texas gives you the ability to check the availability of T1 and ethernet lines nationwide with instant, real time results. By entering your information in the search box you will be pre-qualifying for a fast T1 or ethernet line from all the top local and nationwide Internet service providers available. Shop from our main menu for additional products and services that are designed to give your business a competitive advantage. Save time and money by letting us help you simplify the telecom buying process.